Clarks Trixi Rose Inf is available in black patent from a size 7 - 12.5, E, F, G and H fitting. It is also available in black leather size 7 - 12.5 F and G fittings. 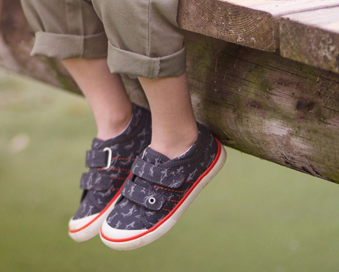 The silver butterfly stitch detail adds a girly edge to this school shoe. 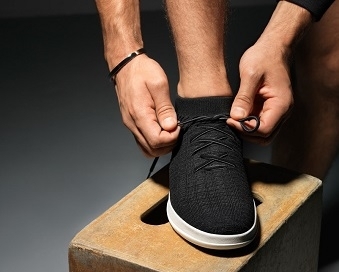 The lightweight rubber sole features twinkling lights that can be switched on and off. A riptape fastening adds adjustability and the padded collar adds comfort. The natural Agion linings help keep feet fresh all day.